Whatever Happened To Crocodile Dundee? 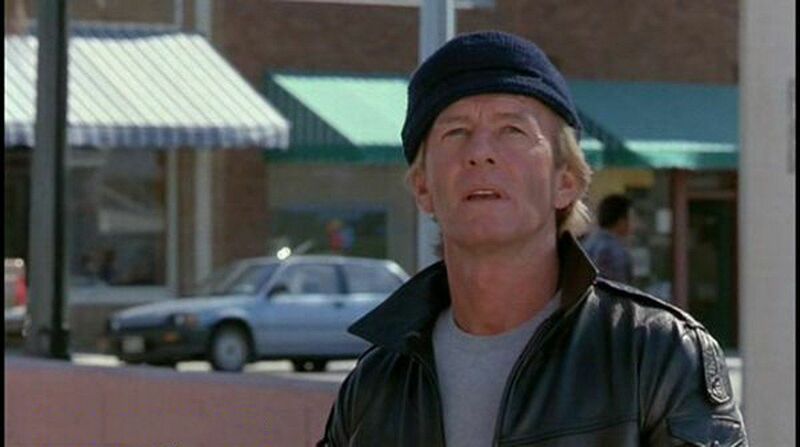 We all remember sitting down to watch Australian tough guy Mick "Crocodile" Dundee in his hilarious films. 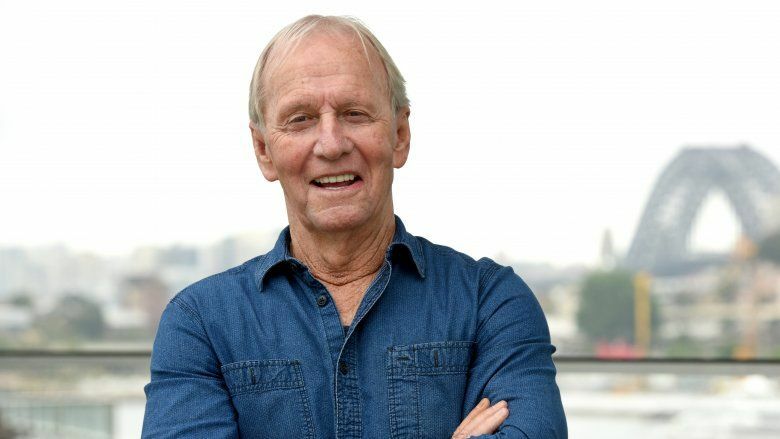 In 1986 his extremely popular adventures came to the big screen in "Crocodile" Dundee which was written and starred in by actor Paul Hogan. Hogan earned himself a Golden Globe for the role, and an Oscar nomination for the screenplay. 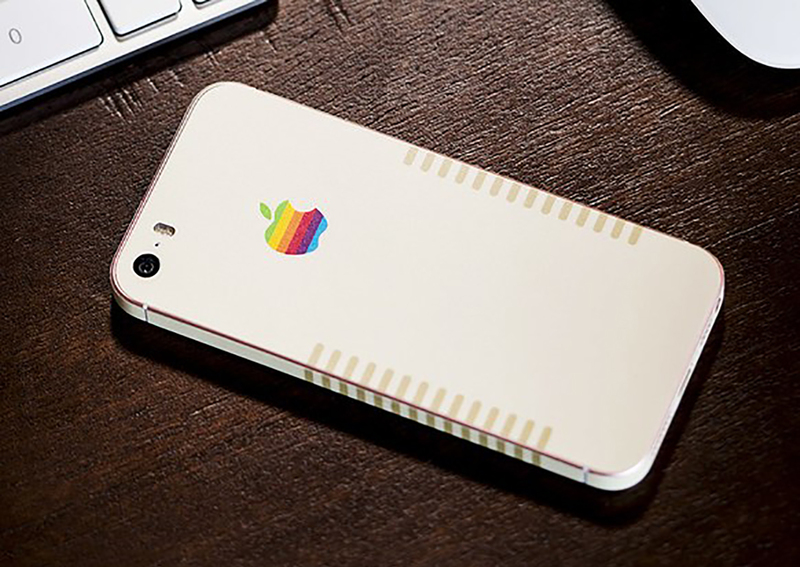 The movie itself brought in $328 million worldwide, which sparked a second film in 1988 which earned $239 million. These two movie successes made Hogan one of the biggest stars of the 80s, but surprisingly he never made a name for himself outside of his Dundee role. So what has Hogan been up to for the last 30 years? Hogan married his first wife, Noelene in 1958 long before his career as an actor took off. Together the couple had five children. 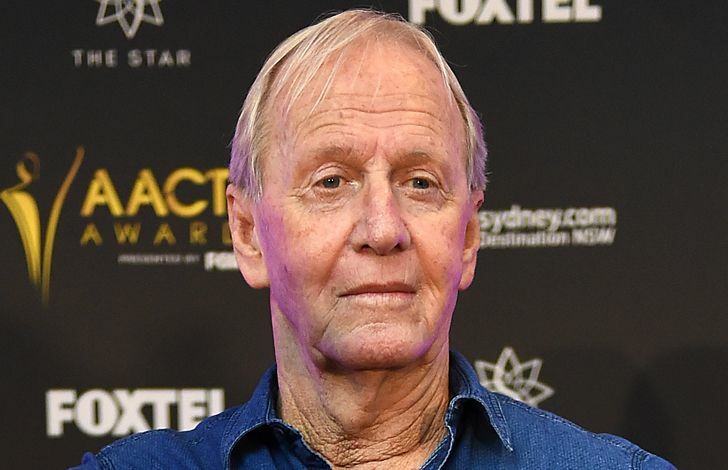 Hogan had his first taste of the spotlight on Australian TV in the 1970s with his sketch comedy, The Paul Hogan Show. It was this entrance into the limelight that changed his romantic life. 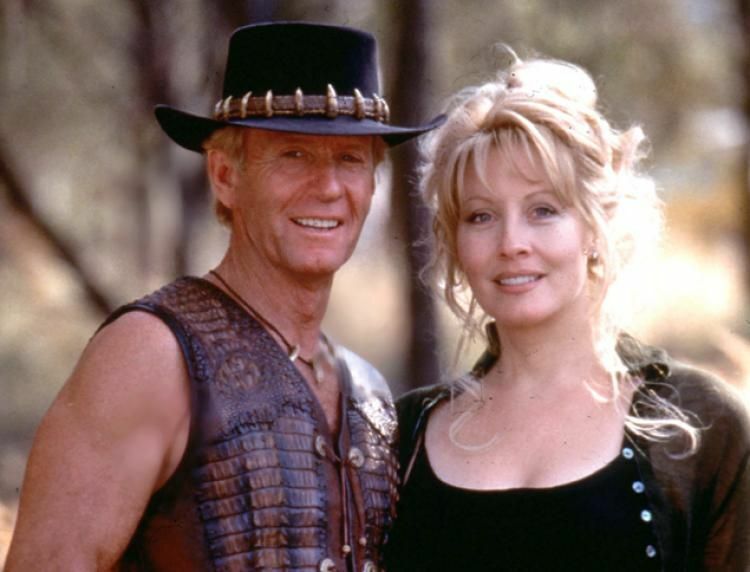 It wasn't until Hogan made Crocodile Dundee that his 30 year marriage came to an end. While making the movie, he fell in love with his onscreen romantic interest, American actress, Linda Kozlowski. They pair married in 1990 and had a son together. Their marriage lasted for over 20 years until Kozlowski filed for divorce in 2013, saying she was tired of living in her husband's shadow. Hogan only ever made movies that he had a creative interest in, this included his early work as well as Crocodile Dundee, which was a movie and character he created. 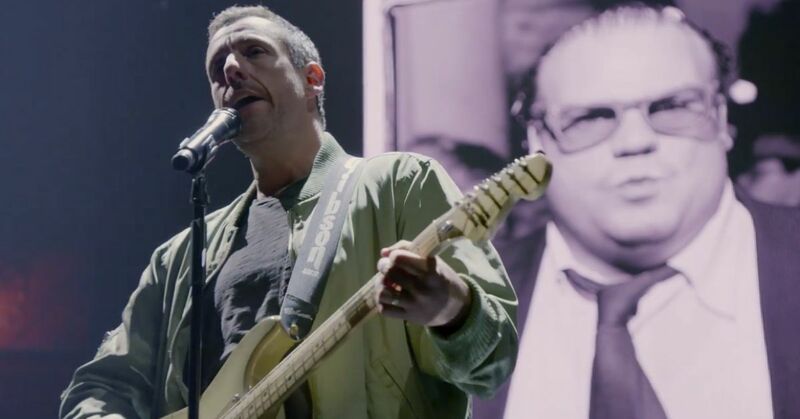 This lead him to reject a number of projects that would have advanced his career in Hollywood. 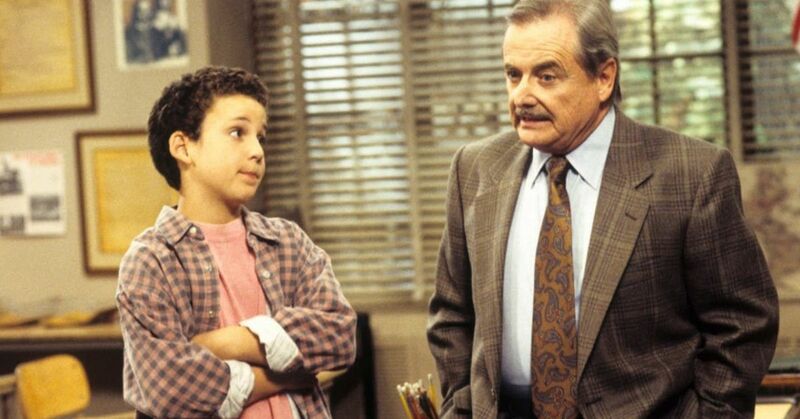 Hogan had reportedly turned down the lead role in Ghost to make his own movie about a ghost. The comedy, Almost An Angel flopped while Ghost with Patrick Swayze earned an Oscar nomination for Best Picture. 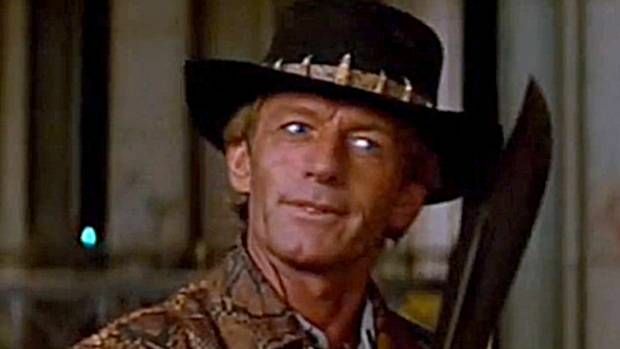 Did you know there was more than two Crocodile Dundee movies? Wait, what!? Yup, in 2001, Hogan tried to revive the much-loved character from the 80s with a third installment of the movie. 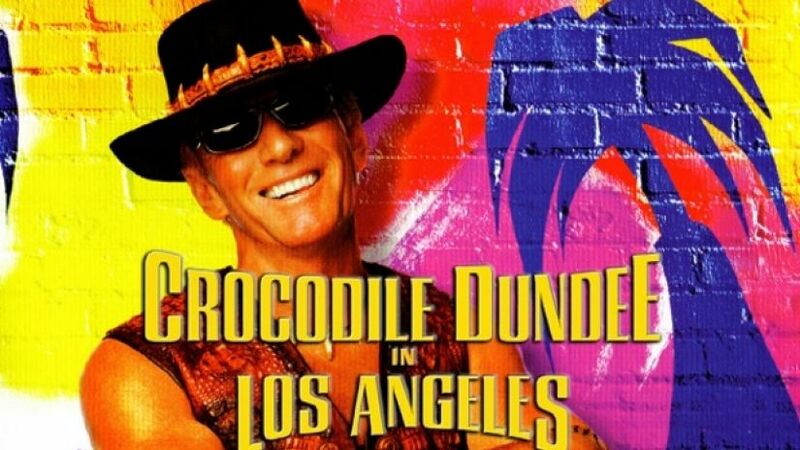 Crocodile Dundee in Los Angeles earned just $25 million in the United States and a shocking only $7 million in his native Australia. The movie even earned a Razzie Award nomination for Worst Remake or Sequel. Hogan had to battle the Australian government over millions in unpaid taxes dating back to 1986. 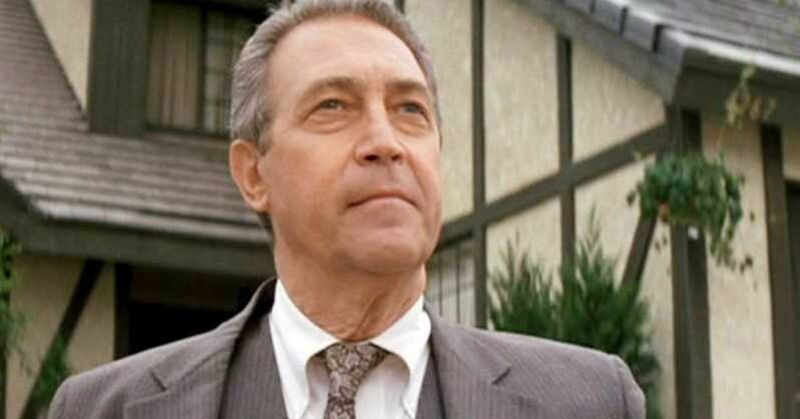 In a 2005 government investigation it was found the actor didn't pay taxes on more than $37 million earned while he was living in the United States. In 2010, Hogan left his home in the United States to attend his mother's funeral in Sydney, Australia, where he was served with papers that temporarily prevented him from leaving the country. The situation was resolved in May 2012 after mediation. During his success with Crocodile Dundee, Hogan had invested his money in real estate throughout Australia. He amassed an impressive list of homes and commercial properties across his homeland, including an announcement in 2017 to purchase Brisbane's Queen's Arms Hotel for $21 million. Rod Ansell was the real life Crocodile Dundee that Hogan used to inspire the character. 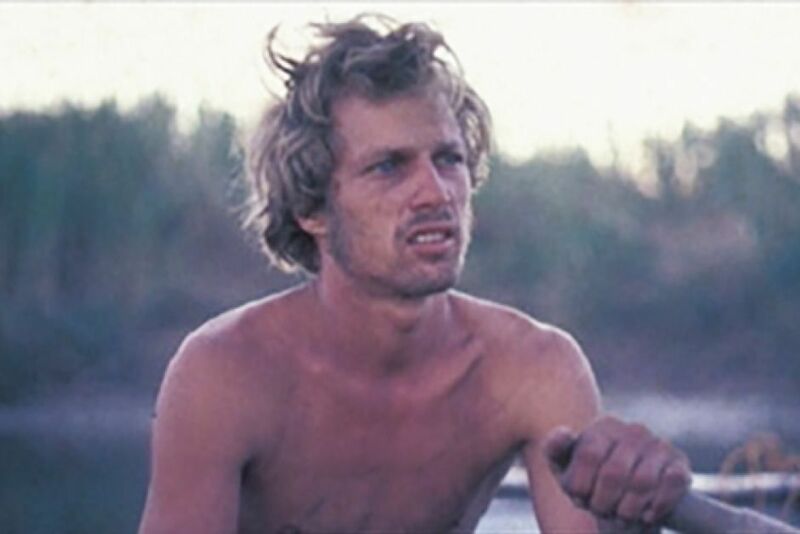 The man was described as "strong as an ox and as brave as a lion," and who "survived for more than seven weeks on a small island at the mouth of a crocodile-infested river in the remote Northern Territory." 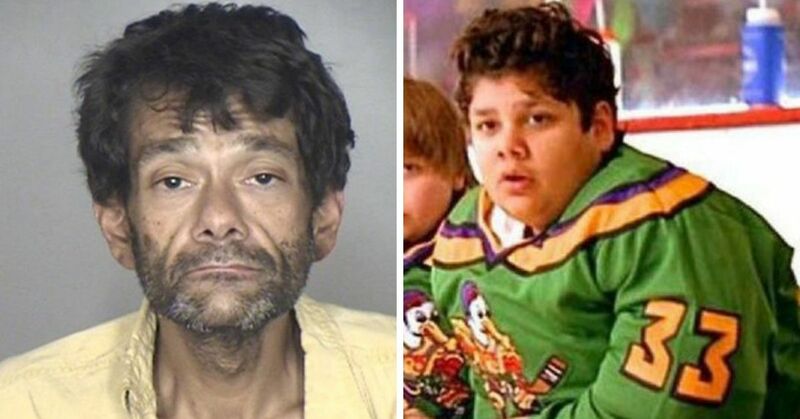 While all of that sounds pretty badass, the end of his story isn't much like the movies. Unlike the cinematic Dundee, who gets the girl and saves the day, Ansell died in a hail of gunfire after "after a drug-crazed rampage that saw a police officer killed and three other men wounded." Apparently, Ansell was on speed the night of August 2, 1999 when he shot and injured two men in the middle of a paranoid delusion. After the attack, Ansell hid in a bush for a day until he was apprehended by police. 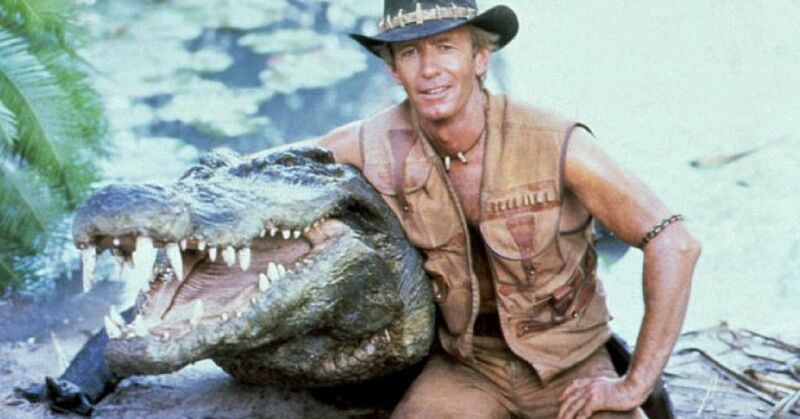 What was your favorite Crocodile Dundee moment?